Cupertino-based technology company has grand plans for future Apple Watch series. Apple's recently released Watch Series 4 was itself a design marvel, as the company had managed to bring slimmer body case with an enlarged display over the predecessor and yet offered same battery life. Now, a newly leaked Apple patent has revealed that the Cupertino-based technology giant has grand plans for future versions in the coming years. 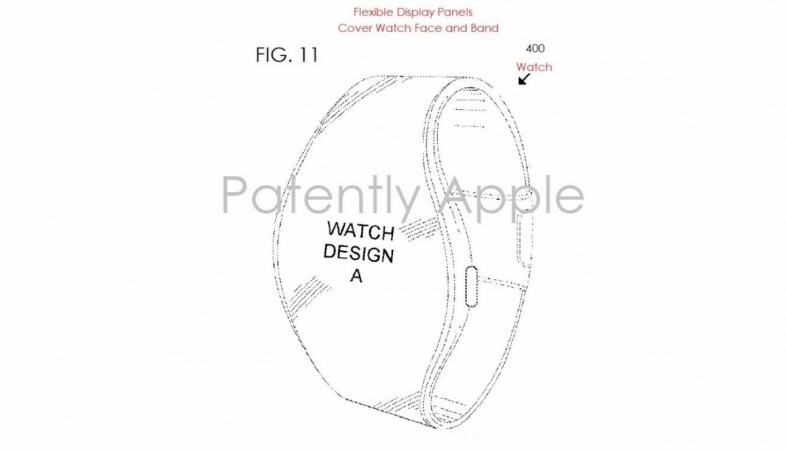 Prominent tipster, Patently Apple has stumbled on a treasure trove of 50 Apple patents submitted to the United States Patent and Trademark Office (USPTO) and among them, Apple's new watch design has been unearthed. As per the Apple document filed USPTO, the company envisions to use a flexible circular display that would cascade to the two straps. There won't be any Digital Crown as we see in current Watch but will have a single tactile button on the right side. The new design looks futuristic and ergonomic, so much better than lozenge-shaped current Apple Watch series. The flexible display also suggests, it will be made of OLED, which is more power efficient and requires less power. This means, future Apple Watch will be able to offer at two full days or if possible several days of battery life. I have been using the Watch Series 4 LTE for close to two months and have to say, it has delivered full day battery consistently. Also, the convenience of true mobility features such as direct voice calling, hailing cab capability and the Walkie Talkie feature makes new Apple Watch a notch above the competition. 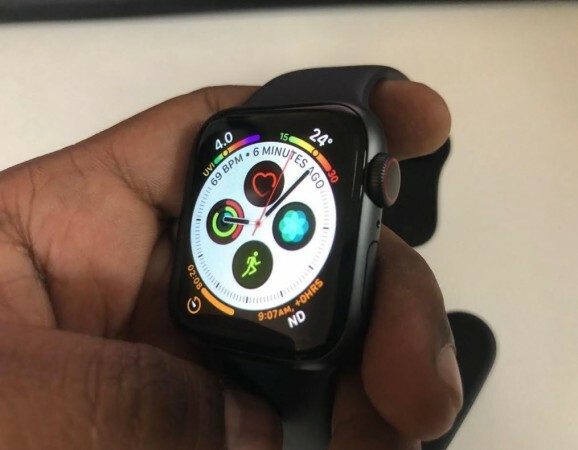 Last week, Apple released the watchOS 5.1.2 update bringing the much-awaited ECG (electrocardiogram) for Watch Series 4 and abnormal arrhythmia notification features to all the Watch series. Sadly, it is currently available only in the US, as Apple is yet to get the nod from local health regulatory bodies global regions. Within a few days after the launch, the ECG app has already saved a life in the US. It detected atrial fibrillation (AFib), previously unknown condition. AFib if left undetected, can cause stroke and is said to be a second most common cause of death in the world.